Upgrade your crossing jersey! 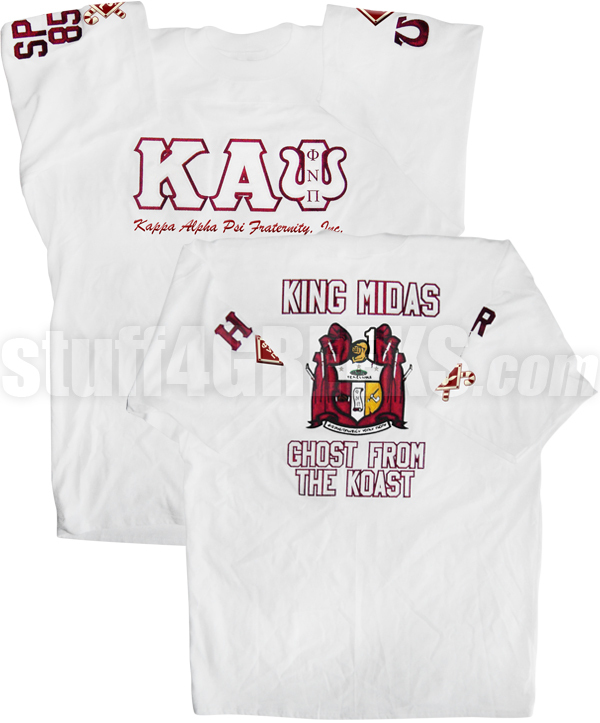 The Ultimate Custom Pledge Jersey includes your Greek letters on the front, front letter embellishment, an additional line of front text, text on the right sleeve, text on the left sleeve, an icon on each sleeve, your line name on the top back, your line number below, text on the bottom back, and artwork (on the front or back). 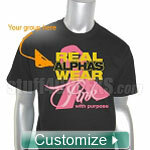 You can customize this jersey for your fraternity or sorority, but you aren't limited to that. You will earn at least 301 rewards points for this purchase. Your total rewards points will be higher based on the options and quantities that you choose. Your merchandise total at checkout is your true rewards value.